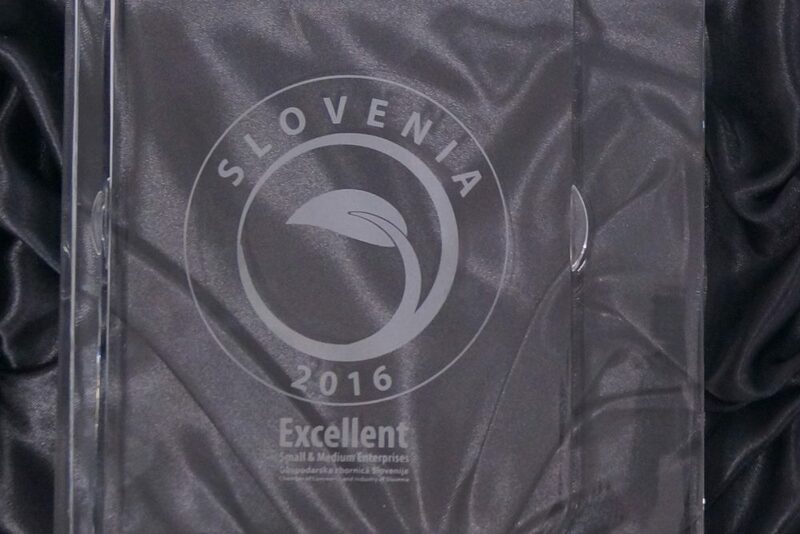 At the beginning of this year, the Chamber of Commerce and Industry of Slovenia organized the annual meeting of the recipients of the Excellent SME Certificate, where special awards were awarded to eleven companies, which have the Certificate of Excellence for at least two years, and the highest rating 10 in the last year. At the same time these companies have to meet special financial conditions acc. to the Coface methodology. VRC d.o.o. is one of the recepients of this special award of excellence.